Hope is born in the womb of suffering. 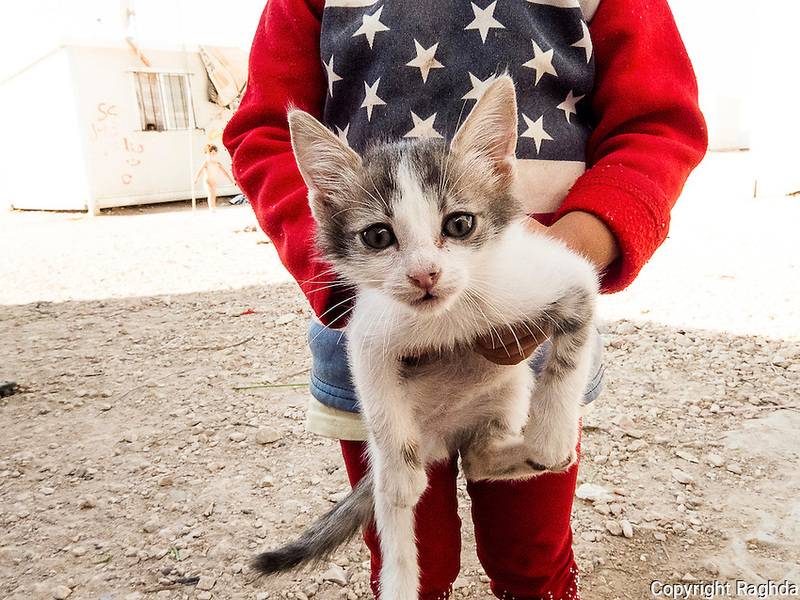 Here in Za'atari camp, there is an indescribable suffering. But the Syrian refugees, whether man, woman or child have adapted to this life and its troubles. Even animals managed to cope with the refugees in this camp.